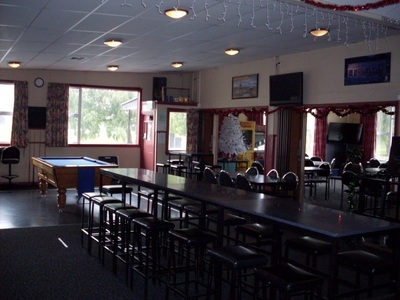 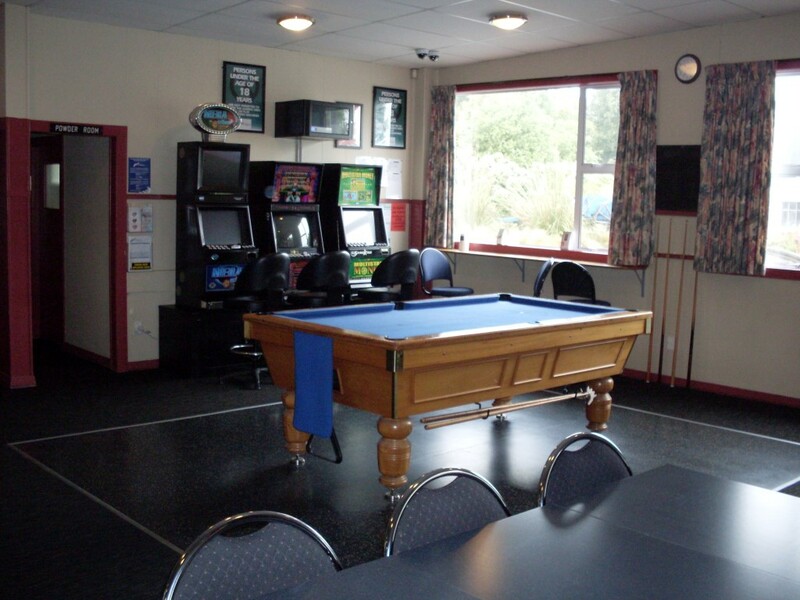 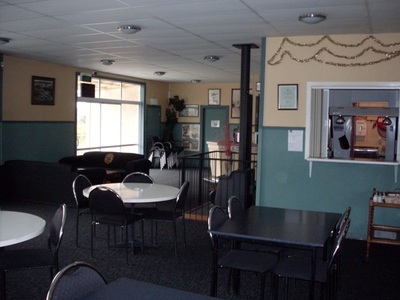 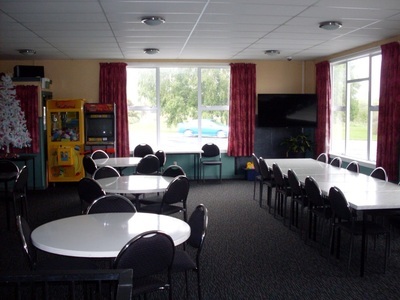 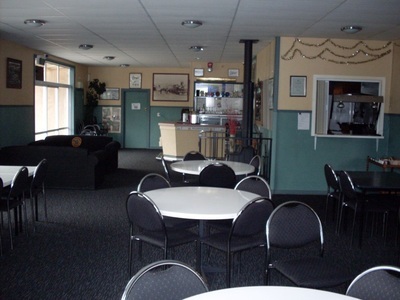 The Bridge Tavern is located at the western entrance of Kaitangata on Clyde Terrace and offers a comfortable/popular sports bar with gaming machines, pool table and dart board for your entertainment. Our team managed by Danette Young enjoy welcoming our locals and passing clientele and will ensure that you have a pleasant hospitality experience within this warm, friendly tavern environment. 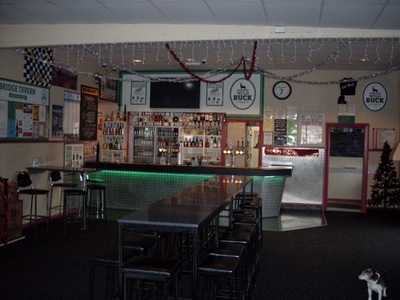 There is a convenience bottle store with a good selection of beers, wines, spirits & ready to drinks (R.T.D's), and we offer "hearty" bar snacks during our operating hours and weekend dining, please call for times . Call in and see Danette and the team next time you're in Kaitangata, they will make your visit an enjoyable one at the Bridge Tavern. 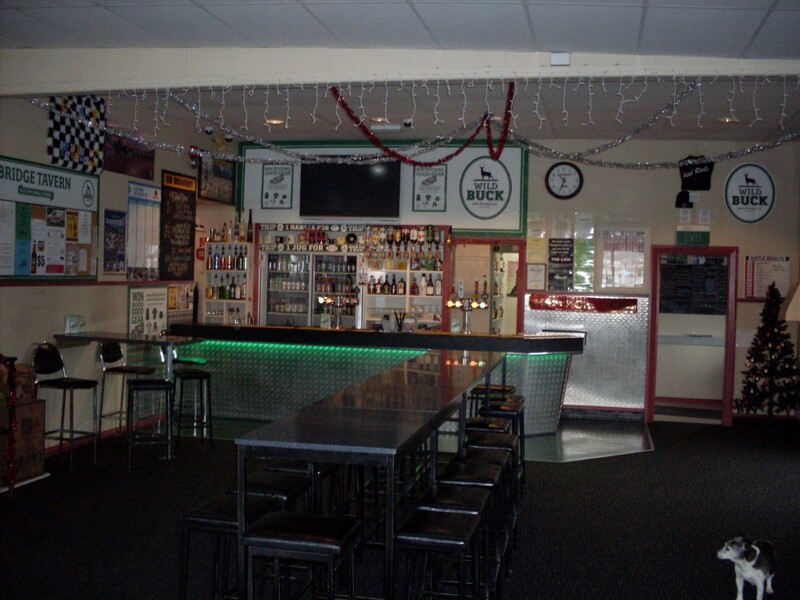 Monday & Tuesday - CLOSED, Wednesday from 1.00pm till Close, Thursday, Friday & Saturday from 11.00am till Close & Sunday 12.00noon till Close.